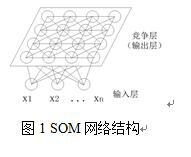 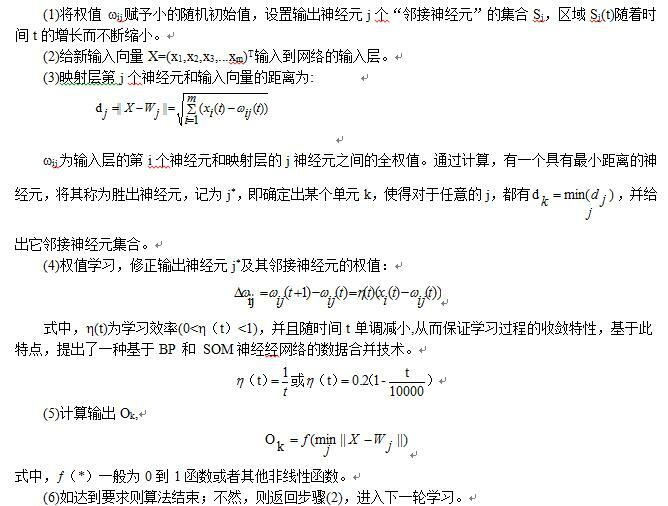 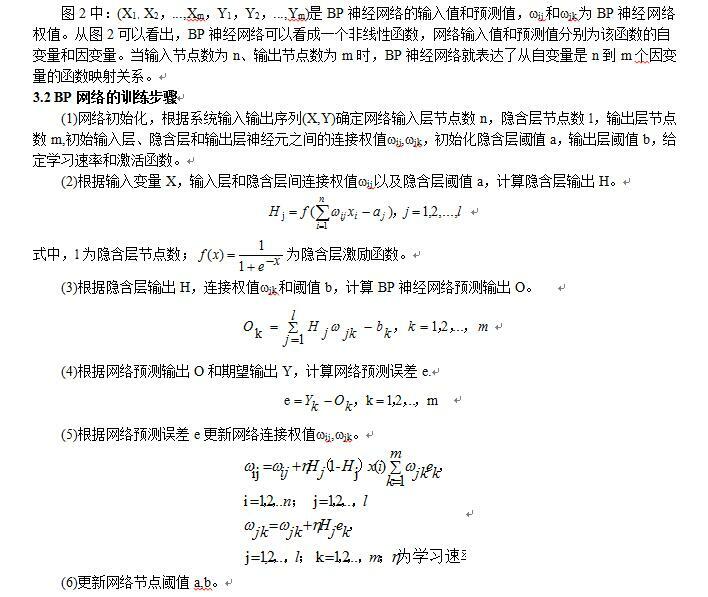 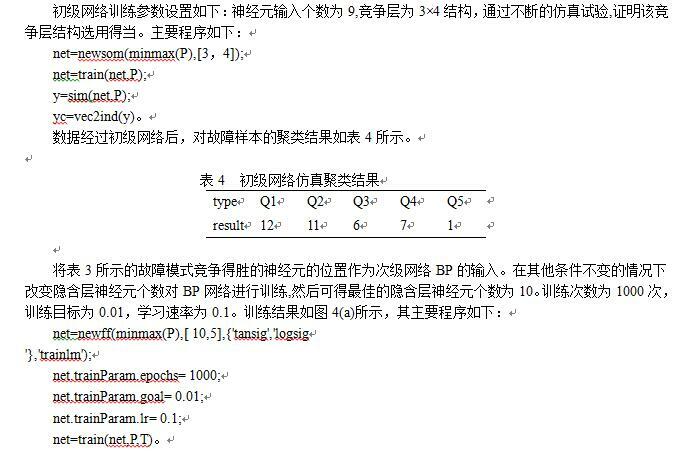 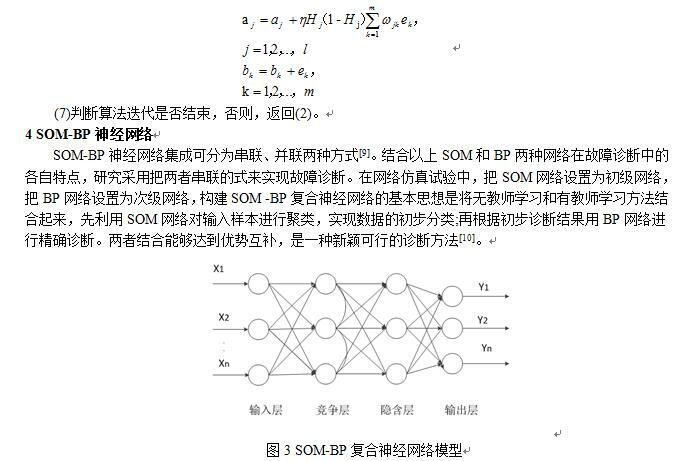 Abstract: The SOM-BP network model based on the principal of self-organization network(SOM) and back pressure network(BP) was established. 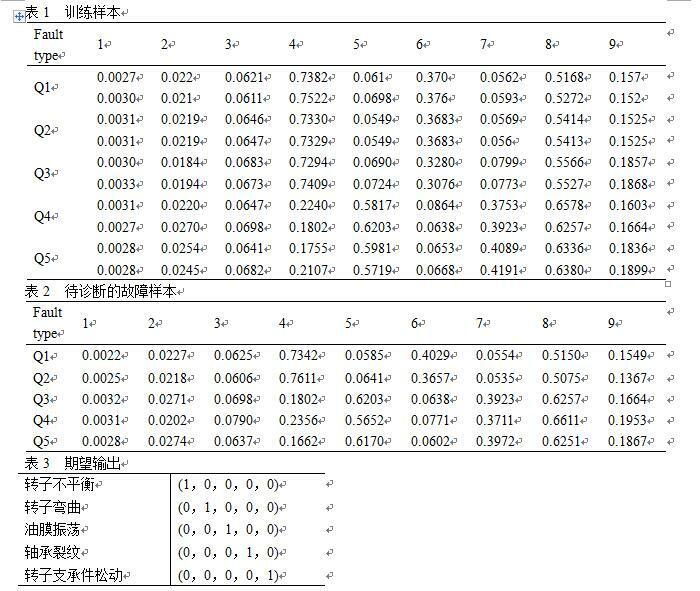 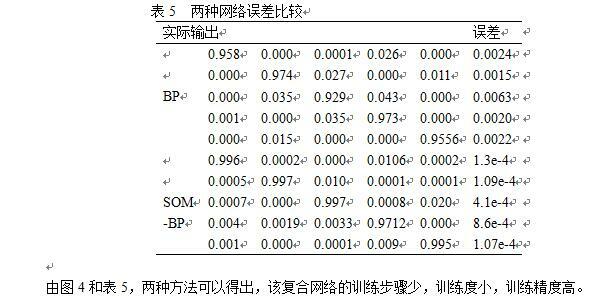 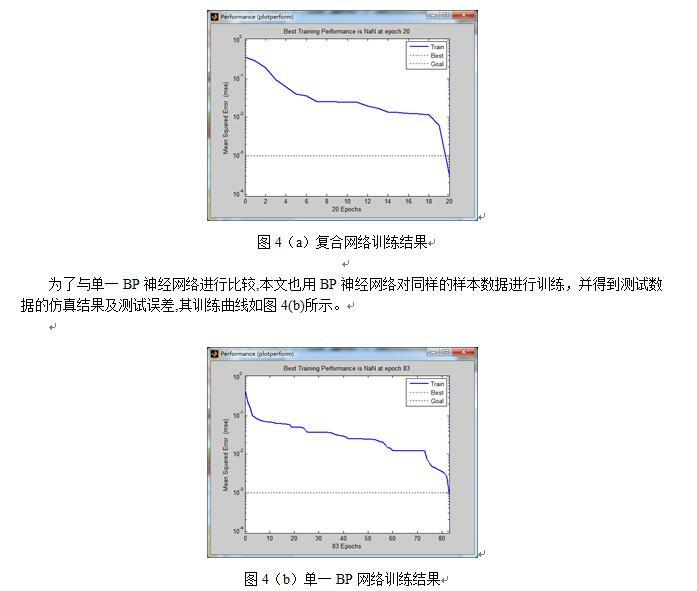 The faults and relative parameters of UCI for Mechanical analysis were used for the training samples of the model. 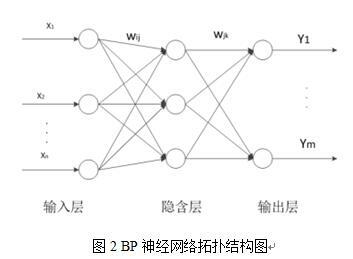 Under the Matlab environment,through the simulation test and comparis on with BP network,correctness and accuracy of the composite neural network for blower fan failure diagnosis are verified.